EfVET Member, TKNIKA – Basque Center of Research and Applied Innovation of VET, organized a full week of Open Days to introduce to international Vocational Education and Training teachers, managers and international coordinators their Innovation methodology which is getting ready teachers and students for the future of work. Jon Labaka, future Executive Director of TKNIKA, welcomed the participants to TKNIKA. Labaka explained how TKNIKA is supporting Vocational Education and Training centres and teachers from the region, Basque Country. They are working on an innovative system which is answering the different priorities of the Basque Country. This methodology is based on recruiting teachers from different centres to train them in different areas, and then those will train other teachers from Vocational Education and Training Centres. Basically, they are bringing the knowledge to the schools but in close cooperation with SMEs which are translating their needs to TKNIKA in order that VET centres can train the students to address that needs when they finish their studies. 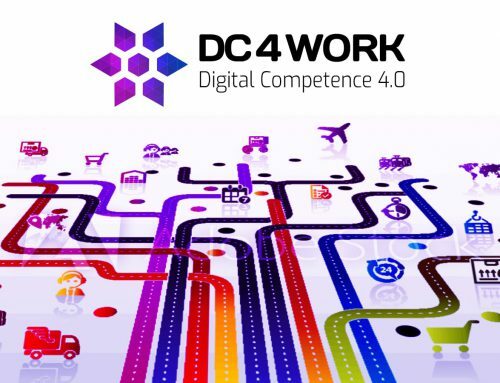 In order to address this, TKNIKA has created a “network of hubs” which are helping to identify capabilities, a correspondent with initiatives and projects to carried out: advanced manufacturing, digital and connected factory, energy and biosciences and biotechnologies. Following the opening session, the International Department of TKNIKA organized a visit to the premises. 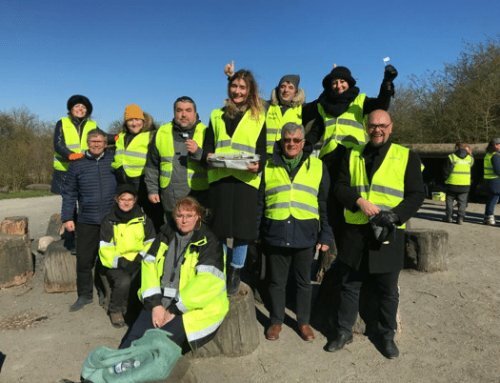 Teachers, managers and international coordinators from The Netherlands, Sweden, Finland and the UK had the opportunity to get to know closer TKNIKA innovation centre and departments, thanks to different workshops. As TKNIKA always stress, the centre of their methodology is based on placing the human capital in the centre of their education policies, therefore a visit to VET colleges of the region was organized. The VET centres are well aware as well that students don’t need only technical skills but also to focalized in the development of their soft skills. The big step to get ready the students for the future goes in parallel with changing the teaching methods and even working spaces. In these centres, feedback is seeing as something positive and as part of the learning process, allowing students to work by compromises and challenges, instead of by only learning the theory. EfVET had the opportunity to visit Usurbil VET centre. 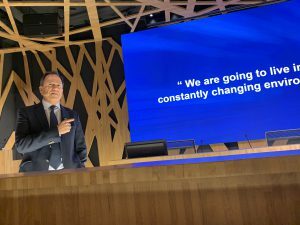 The Vocational Education and Training Deputy Minister of the Basque Government, Jorge Arevalo, closed the Open Days introducing TKNIKA plan for the future. 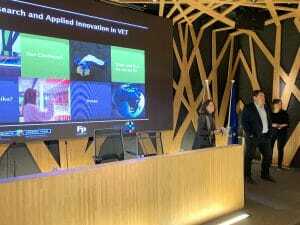 Actually, in early 2019, Basque Government approved the 5th Strategic VET Plan which is designed to transform VET and to address the challenges of the industry 4.0 revolution. However, they don’t forget that the revolution should be accompanied by values 4.0 which robots can’t offer, there is where the development of soft skills will be crucial. Arevalo introduced to the international audience the new project “Basque Institute for future learning” which is something unique in Europe and beyond. 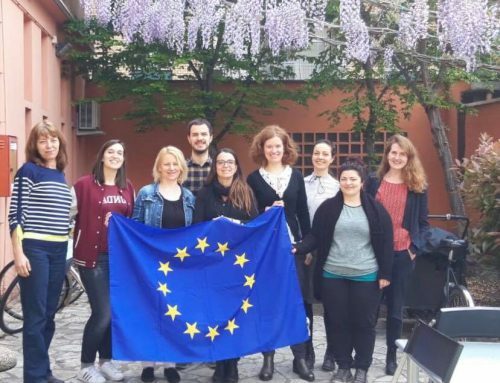 EfVET staff, Valentina Chanina and Alicia Gaban, were invited to facilitate a workshop to improve EU project partners dissemination skills, as experts in this domain. TKNIKA Open Days finished with an open session of roundtables where VET teachers from the Basque Country had the opportunity to present the outcomes of their projects. 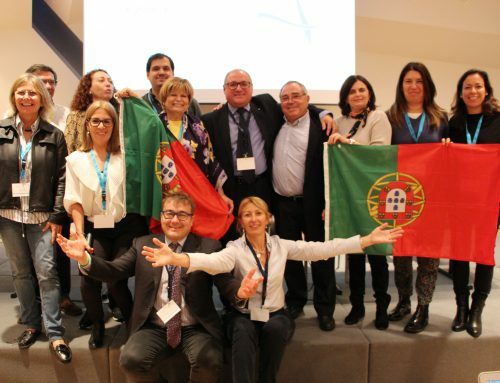 EfVET Members as partners in two projects introduced: Empower, Safety4El and VET4ALL.